Chris Mee Group is a leading provider of health and safety, environmental and energy training and consultancy services. In our business operations the senior management team are committed to delivering a quality service whilst ensuring the occupational health, safety and well-being of our employees and all other stakeholders, while minimising the impact of our activities on the environment. To meet this commitment, senior management accept ultimate responsibility for the implementation and operation of the company’s quality, environmental and health and safetymanagement systems. 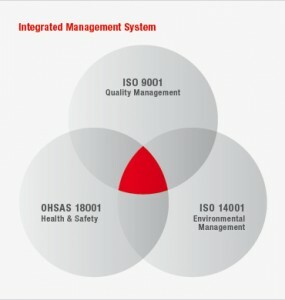 These management systems meet, and where possible exceed, the requirements of the relevant standards ISO9001 (quality), ISO14001 (environmental) and OHSAS18001 (occupational health and safety). 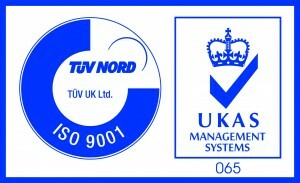 The Quality Management System is currently accredited by TUV Nord as meeting the requirements of BS EN ISO 9001: 2015, BS EN ISO 14001: 2015 and BS EN ISO 18001: 2007.